California is one of the nation’s top producers of fruits, vegetables and other agricultural products. Our state is rightfully proud of produce stamped “California Grown,” yet until recently, the workers who toil long hours under the hot sun to bring those products to market weren’t always paid fairly for their work. Under the federal Fair Labor Standards Act (FLSA), agricultural work is exempt from overtime rules. In other words, if agricultural workers spend more than 8 hours in a day or 40 hours a week working, they aren’t paid more than their standard rate. Yet in California, the law is different. The Industrial Welfare Commission’s Wage Order 14-2001 entitles agricultural employees to daily overtime for hours worked in excess of ten hours per day. Nevertheless, California did not have the same overtime protections for agricultural workers that all employees in California enjoyed — until now. 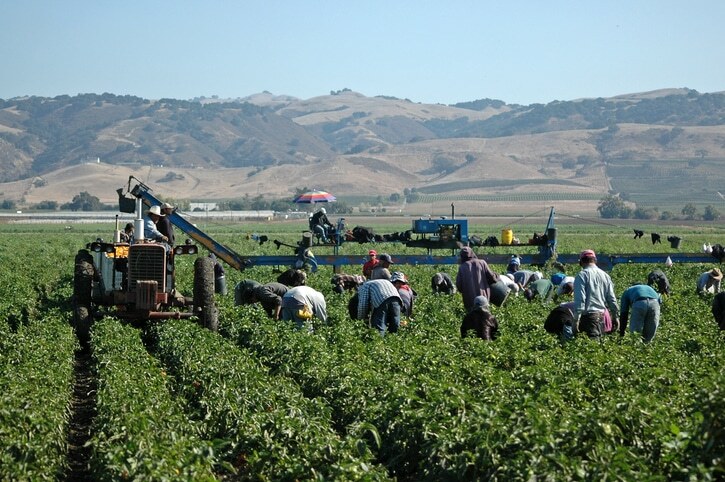 In 2016, the California Legislature directed the Department of Industrial Relations to update the Wage Order so that over time, agricultural workers will be entitled to earn the same overtime as other employees. According to an employment attorney, starting on January 1, 2019, employers with 26 or more employees must pay overtime at 1.5 times the regular rate of pay for agricultural employees who work more than 9.5 hours per day, or more than 55 hours in a week. By January 1, 2022, agricultural employees will be entitled to the same overtime pay that all other non-exempt California employees are entitled to: 1.5 times the regular rate of pay for all work in excess of 8 hours per day, and 2 times the regular rate of pay for hours in excess of 12 hours per day. Any employers with fewer than 26 employees will be required to start paying overtime on January 1, 2022. As an experienced employment attorney can explain, failure to pay overtime wages can result in a claim of wage theft under California law. If you work in the agricultural field, you may be entitled to overtime wages if you work in excess of 9.5 hours a day or 55 hours in a week. At PLBSH, our attorneys have more than 40 years of experience helping workers seek justice. To learn more about how we can help you, contact us today at (800) 435-7542 or info@plbsh.com to schedule an appointment with a skilled employment attorney.